Thank you for visiting Horizon Chimney Services. 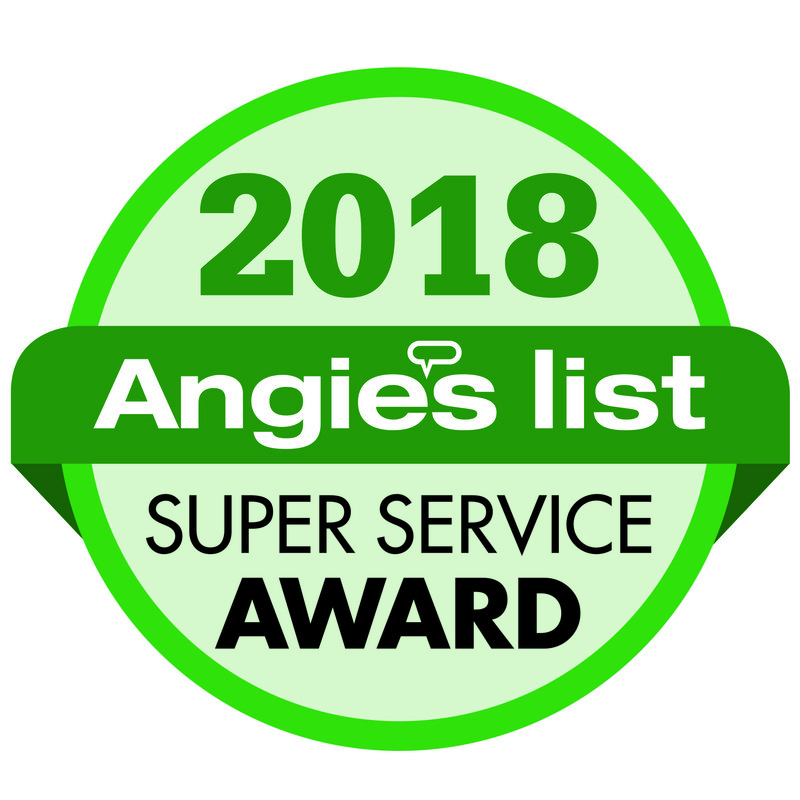 Family owned and operated, our CSIA Certified technicians strive to provide honest, professional and courteous service to our customers. Proudly serving Eastern and Central Massachusetts and Rhode Island. 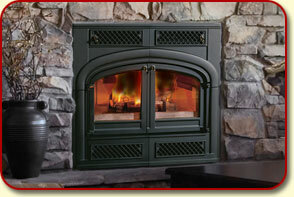 Horizon Chimney is a fully insured, licensed (MA/RI) and certified chimney company. We hold the MA Construction Supervisors License - CSL#99139 and the RI Decorative Heat Appliance License - DHA#8319. These licenses are required by the State of Massachusetts and Rhode Island for the installation of any solid fuel burning appliance. 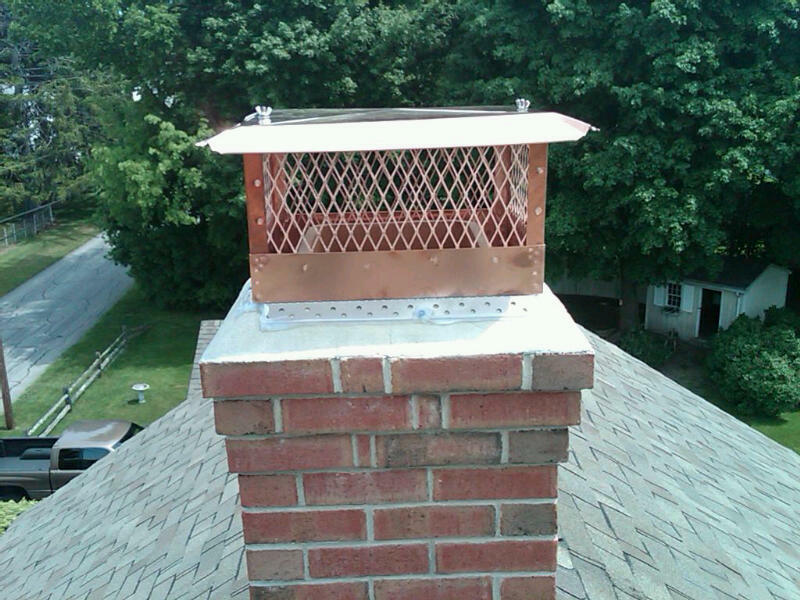 Professional sales and installation of stainless steel and copper chimney caps. Many standard sizes are available. Custom stainless and copper chimney caps can be special ordered. Revitalize a deteriorated terracotta clay flue or unlined chimney with a stainless steel liner system, that comes with a full lifetime warranty. Visit our liner page to learn about VENTINOX® liner systems. 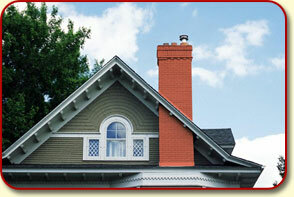 Removal of dangerous creosote, soot and debris buildup inside your chimney. Sweeping the flue will also help us determine how well the structural integrity of the flue lining inside the chimney is.